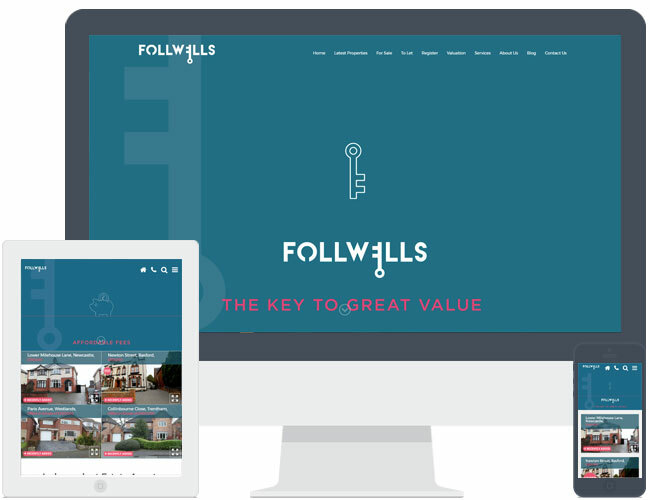 Follwells chose theme R6 and commissioned a 3rd party marketing company to produce an animated video. Their company brand guidelines were followed throughout the build, and it works really well on this theme with its opening animation. We think it looks brilliant!